The Crew 2 will let players experience the thrill of the American motorsports spirit inside a fully redesigned USA. 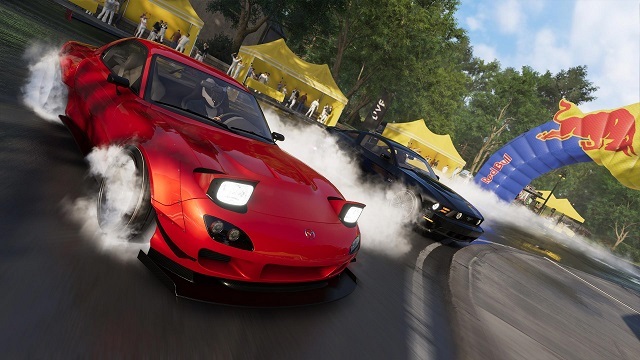 The game's playground pushes physical boundaries to let driving and open world fans test their skills, solo or with friends, in nonstop competition and exploration. From coast to coast, drivers will explore America and compete to become the greatest motorsports champion by collecting a wide variety of exotic cars, bikes, boats, and planes, and dominating the motorsports scene on the land, on the water and in the air. 12/12/2018: The Crew 2 will be free to play from December 13th through 17th. 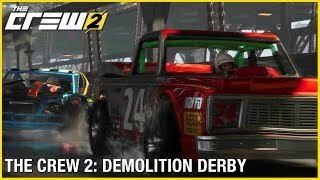 12/5/2018: The Demolition Derby update for The Crew 2 has launched on PC, PS4, and Xbox One. 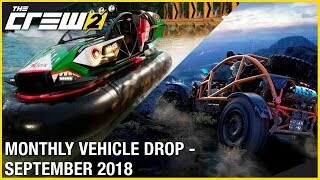 11/28/2018: The Demolition Derby update for The Crew 2 will be available on December 5th. 9/26/2018: Gator Rush is now available for The Crew 2, and The Crew 2 will be free to play this weekend on PC. 8/29/2018: Two new vehicles are available to Season Pass holders today, and will be available to all owners of The Crew 2 on September 5th. 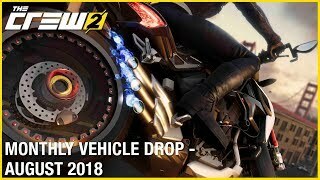 8/21/2018: The Gator Rush free update for The Crew 2 launches on September 26th. 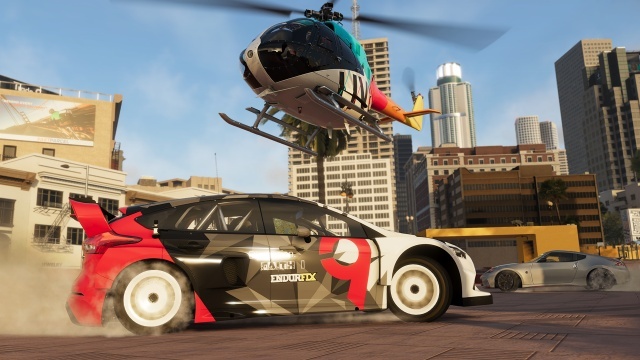 6/29/2018: All versions of The Crew 2 are now available for play on PC, PS4, and Xbox One. 6/26/2018: The Crew 2 Gold Edition is now available for PC, PS4, and Xbox One, with other editions available for play on June 29th. 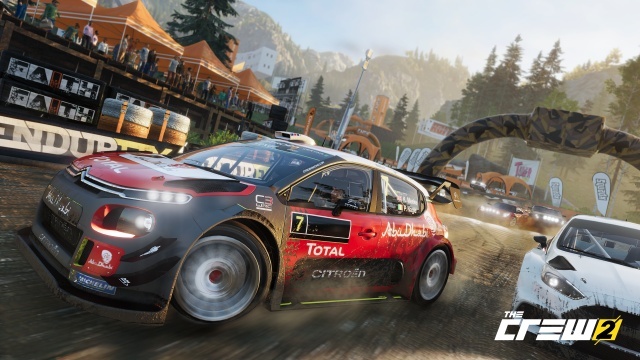 6/6/2018: Ubisoft today announced its post-launch content plans for The Crew 2. 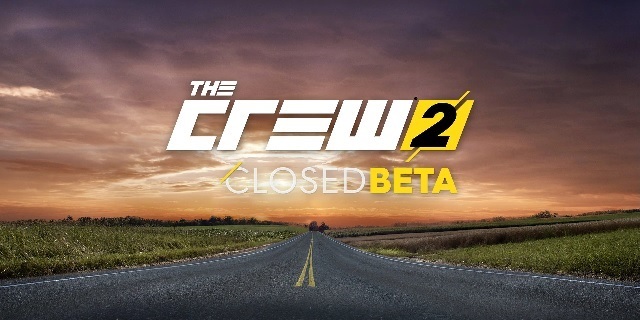 5/16/2018: The closed beta for The Crew 2 will begin on May 31st. 3/15/2018: The Crew 2 will be available on June 29th for PC, PS4, and Xbox One.